Have Confidence In Dynamic Auto Works Car Repair Services For Routine Maintenance To Major Auto Repair Services With Our ASE-Certified Technicians. Dynamic Auto Works was established in 1999 as a single person operation. Today, we have a multi-bay facility with three fully trained technicians. 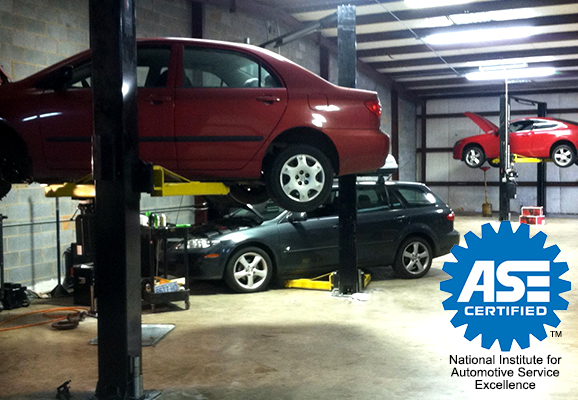 We offer the latest in diagnostic equipment along with ASE Certified Mechanics to assure the job is done properly. 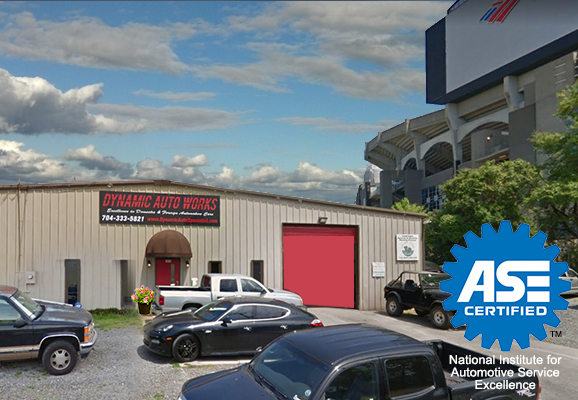 Dynamic Auto Works offers a multitude of automotive services to meet every need of your vehicle. This includes Air Conditioning Service, Batteries, Belts and Hose Inspection, Brake Service & Systems, Computerized Engine Analysis, Cooling System Maintenance, CV & Drive Axle, Exhaust, Fuel Injection Service, Headlight Restoration, Oil, Lube, and Filter, Paintless Dent Removal, Roadside Assistance, Shocks and Struts, State Inspections, Tire Replacement, Tire Rotation, Towing, Transmission Maintenance, Wheel Alignment, Wheel Balance, Windshield Repair, and more! Our mission is to provide the customer with the highest level of satisfaction!